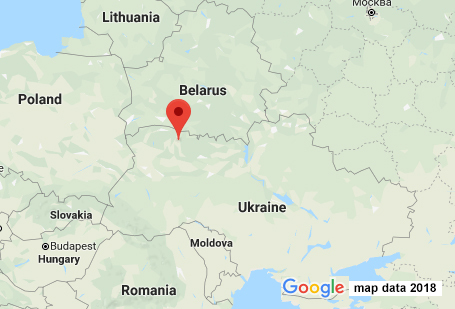 The Western Polissia region (north-western Ukraine) is a flatland within the watersheds of the Western Bug and Prypyat rivers. Natural underground shelters for bats are absent but instead artificial underground constructions (old military fortress and castles) are very important for bats. It is generally believed that populations of many of these bat species have declined in recent decades, largely due to increasing recreational, tourist and speleological pressure. In order to stop the decline of bat populations during the hibernation period, we identified key underground places and we will lobby for the conservation of these sites. Description: The Western Polissia region (north-western Ukraine) is a flatland within the watersheds of the Western Bug and Prypyat rivers. Natural underground shelters for bats are absent. From this point of view different artificial underground constructions (old military fortress and castles) are very important for the bat species both sedentary and migratory. According to preliminary inspections, some of them are important places where bats concentrate to hibernate during autumn, winter and early spring as well as during the mating season (late summer-early autumn). It is generally believed that populations of many of these bat species have declined in recent decades largely due to increasing recreational, tourist and speleological pressure. It may be responsible for the disappearance of some cave-dwelling species in the region. The protection of the main summer and winter shelters as well as feeding habitats is the principal task of our project. 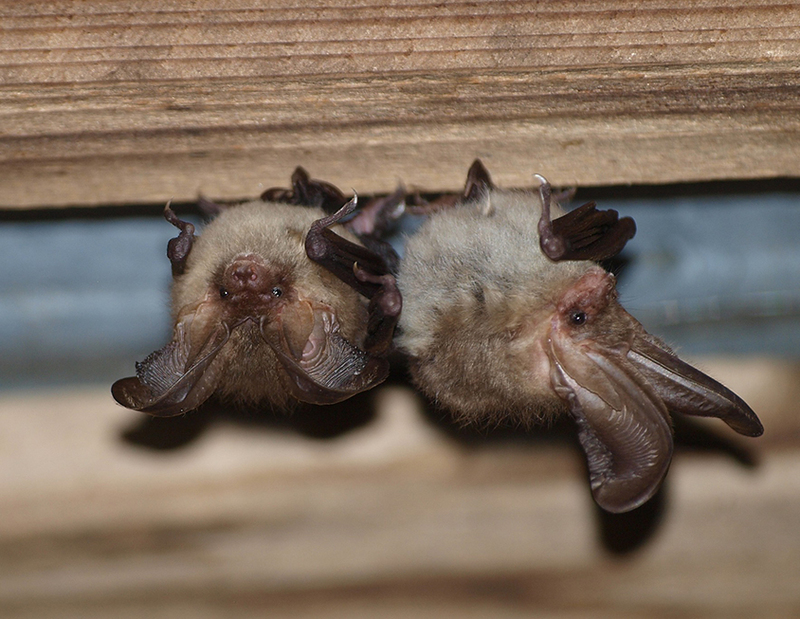 In order to stop the decline of bat populations during the hibernation period, it is proposed to identify key places and evaluate the important shelters for bat hibernation in the artificial underground constructions in the Western Polissia area. f. Preparation of materials for applying for a conservation status of the most important discovered hibernation and maternity places. 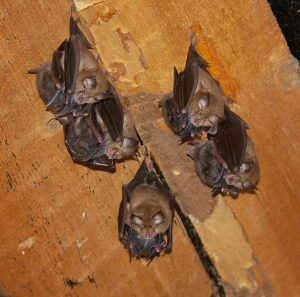 Results so far: Basic ecological data on bat biodiversity throughout the Western Polissia has been obtained. The Polissia area was surveyed for the presence of endangered bat species. Key areas were identified and critical habitats for bats conservation (SACs) were evaluated in the territory. The practical results of this project was an elaboration of proposals for the protection of bats (especially bat summer and winter roosts) in the Western Polissia area. Distribution of the leaflet about bats increased the public awareness. We hope it essentially raised a level of knowledge about bats and reduce a cause of their death by man.